2. I used 20 volume developer (follow the directions on the package of the product you use). 5. 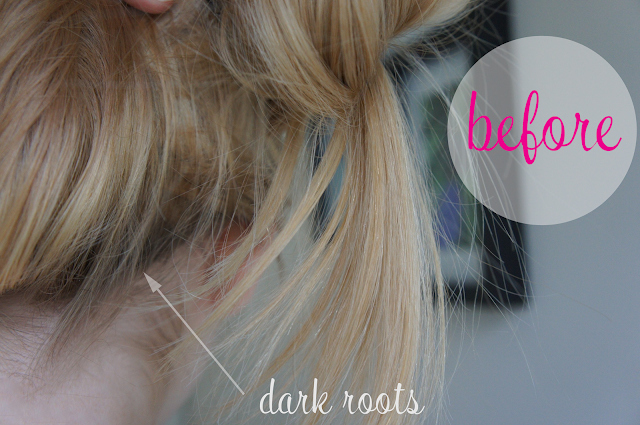 Once you've created as many highlights as you'd like, fill in the roots. 6. Cover with a plastic cap to hold in heat and speed up lightening. 7. Check frequently until your hair reaches the level of lightness you're going for. 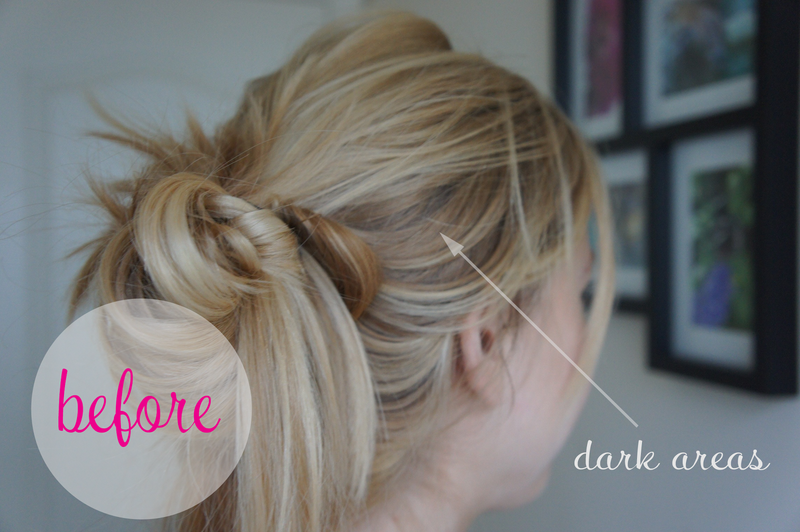 *Highlights look great at the top of your hair, near your temples, and a few underneath look nice when you put your hair up--avoid doing them directly on your part if you can because it will look a little less natural. *In this video watch how the hair stylist shimmies the handle of the brush to avoid lightening one big chunk. 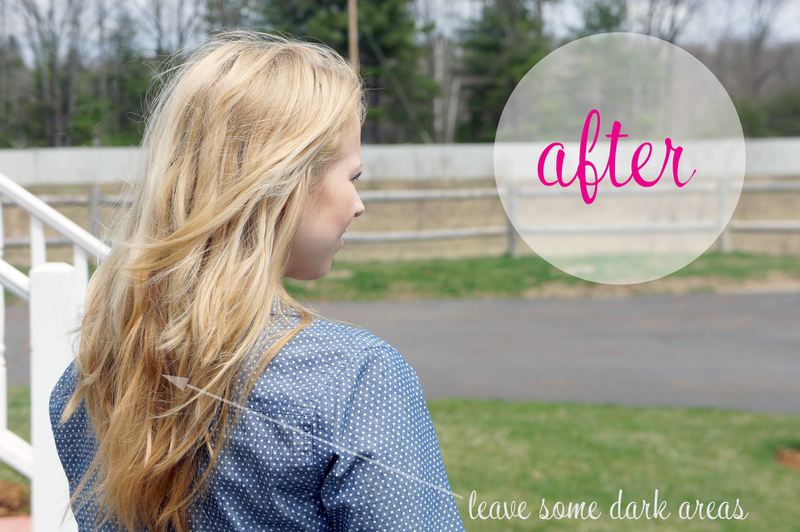 You'll want to try this technique to keep your highlights looking natural! (Don't have a lot of time? Watch what she does at 58s into the video). 1. Mix the toner according to the directions on the package. I used Wella Color Charm Toner in T18 (lightest ash blonde--used to be called white lady). 2. Use the toner over your entire head (even sections you didn't bleach). It will take out any brassy tones and it will even out your hair as well so you don't get those streaky looking highlights. 4. 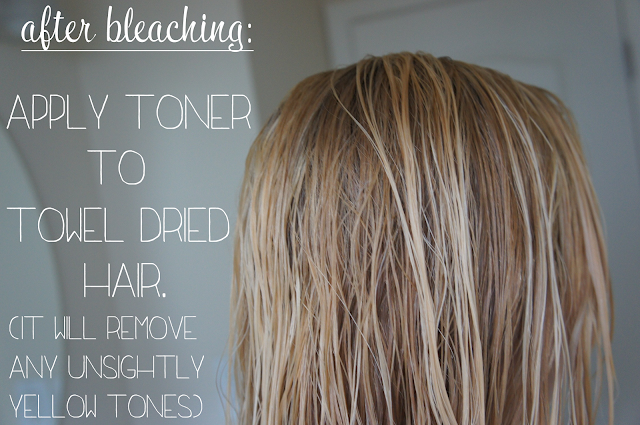 Don't leave the toner on longer than 30 minutes, or your highlights might get a purple (or blue, depending on the toner you choose) hue. I know this from personal experience! ha. Don't make my mistake!) But don't freak out if you do leave it on too long though because the purple will come out with a couple of washes. 5. Shampoo and use a conditioning treatment after washing out the toner. I like this one because it's intense. 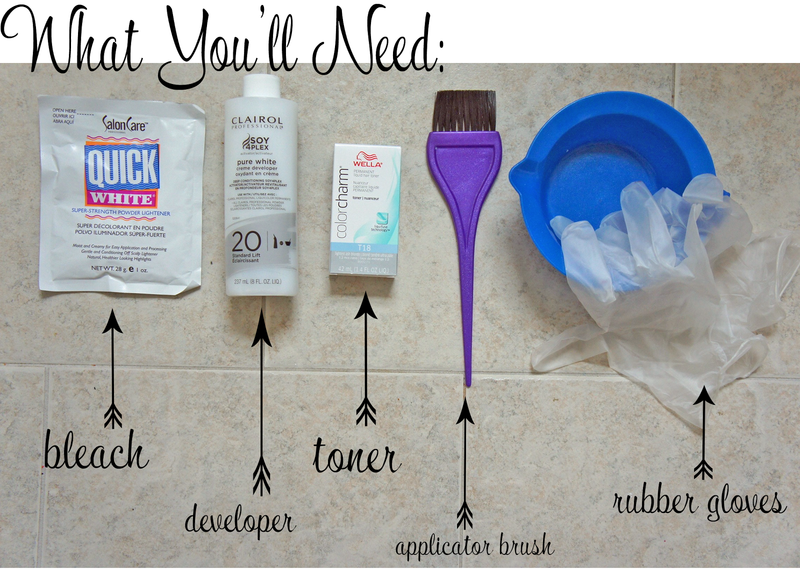 *Use the conditioning treatment or a hair mask like this one (it's only $6!) once or twice per week. *Use a shampoo made for blonde hair. I like Shiny Silver (it reduces yellow/brassiness that can accumulate over time). *Don't wash every day! Dry shampoo is your best friend. Hope you found this post helpful! If your hair is darker, you'll definitely want to use a different toner than I did, since I chose the lightest option (Wella has plenty to choose from though so no worries). And P.S. Positively Amy is not responsible for any highlights gone awry. Proceed with caution! 2 more days to enter the $120 Sephora GC Giveaway! There's still time to win $500 in Paypal cash! Girl ... it looks amazing on you ... me, I would probably burn my hair off. That's why I pay someone. I guess I'm scared to mess with my hair like that. This looks so great! I always wanted to try highlighting m hair at home but ever had enough confidence. I might actually try it now that I know how.